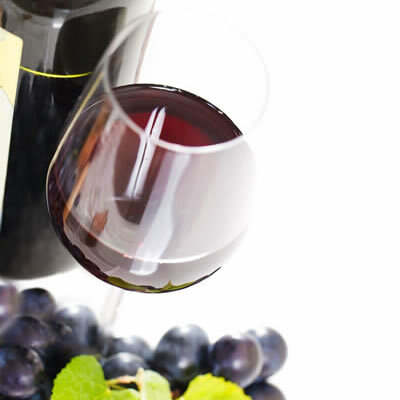 Tartaric acid is a by-product from wine making which is used as an acid regulator in food systems. Tartaric acid is an acid regulator in food systems, meaning it enhances fruit flavors and stabilizes batter systems and color. It is odorless and has an acidic taste.1 Its salt form, potassium bitartrate, is commonly known as cream of tartar. Chemical structure of tartaric acid. CFR – Code of Federal Regulations Title 21CFR184.1099. Accessdata.fda.gov. 1 Apr. 2016. www.accessdata.fda.gov/scripts/cdrh/cfdocs/cfcfr/CFRSearch.cfm?fr=184.1099. Accessed 27 June 2017. Double-Acting Baking Powder | Baking Ingredients. Bakerpedia. https://bakerpedia.com/ingredients/double-acting-baking-powder/. Accessed 27 June 2017. Spiller, G.A., Story, J.A., Furumoto, E.J., Chezem, J.C., and Spiller, M. Effect of tartaric acid and dietary fibre from sun-dried raisins on colonic function and on bile acid and volatile fatty acid excretion in healthy adults. British Journal of Nutrition 90.04 (2003):803.